Chardonnay styles easily range from light and crisp unoaked varieties to full-bodied oaked versions that display toasty impressions. If these were the only variables, Chardonnay would still cover a broad spectrum of flavors and aromas; but there is more to this story. Wines often undergo other treatments that profoundly affect flavor, and Chardonnay is no exception. Any combination of three particular treatments often determines a winemaker’s true signature and can make individual styles stand out. Understanding these easily can impact your wine knowledge and experience as you shop for your next new favorite. The first treatment is “malolactic fermentation,” a process applied after alcoholic fermentation where bacteria converts the tart “malic” acids in the wine—similar to those found in orange juice—into soft, rounder lactic acids, such as those found in milk. All red wines go through this process but only some whites. Applied to either all or some of a given batch, the process makes the wine fuller and creamier. You might even detect a milky aroma on the nose as a result. 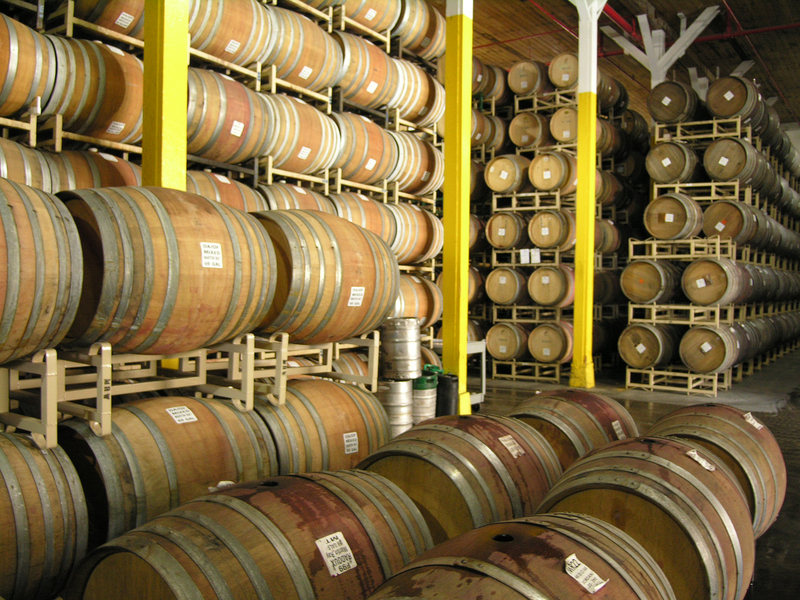 “Sur Lie” (pronounced “Sir Lee”) is an aging approach in which some wines, or a portion of the blend, are aged “on the lees.” Winemakers leave the dead yeast and other sediment—grape skin fragments, seeds or pulp from the fermentation vat—with the wine during aging rather than taking steps to remove them. The lees produce additional flavors in the wine, including bready complexity. In addition to Chardonnay, winemakers perform this process on some Muscadet wines from France’s Loire region, and it is part of the process for every bottle-fermented sparkling wine, such as wine from France’s Champagne region. Finally, “battonage” or “lees stirring” is exactly as it sounds. As the wine ages either in an oak barrel or stainless steel tank, winemakers periodically stir the mix to increase yeast exposure and draw greater complexity from the bready mix. While winemakers delve into even more complex creativity in the winemaking process, these three descriptors help define different Chardonnay styles and unlock the roots of their unique characteristics. Understanding just these three terms will open your eyes to more Chardonnay variety. Just tell Total Wine & More representatives which style you’d like to try and they will gladly help you find it.